Barfoots España was established in 2001. It is a key part of our global business and critical to our position as an industry leader. 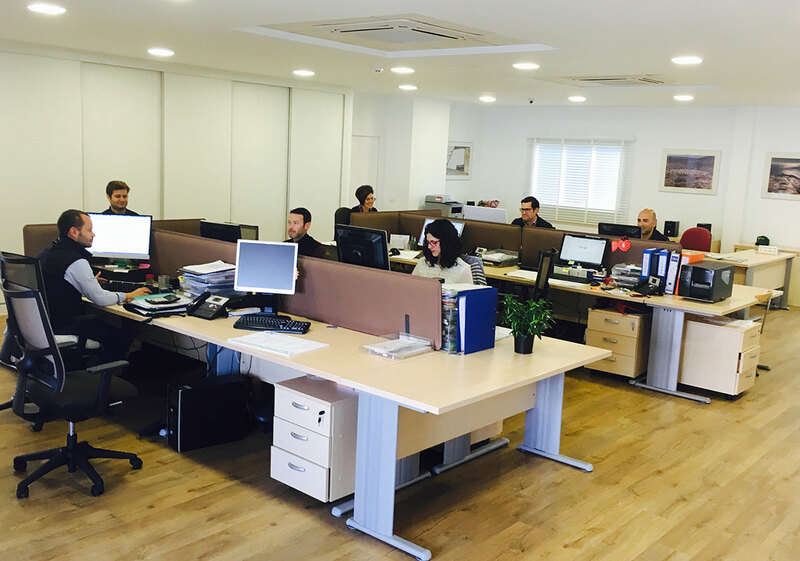 Today, this business, which is headquartered in Almeria, incorporates farms, packing facilities and a supply chain and logistics management hub. 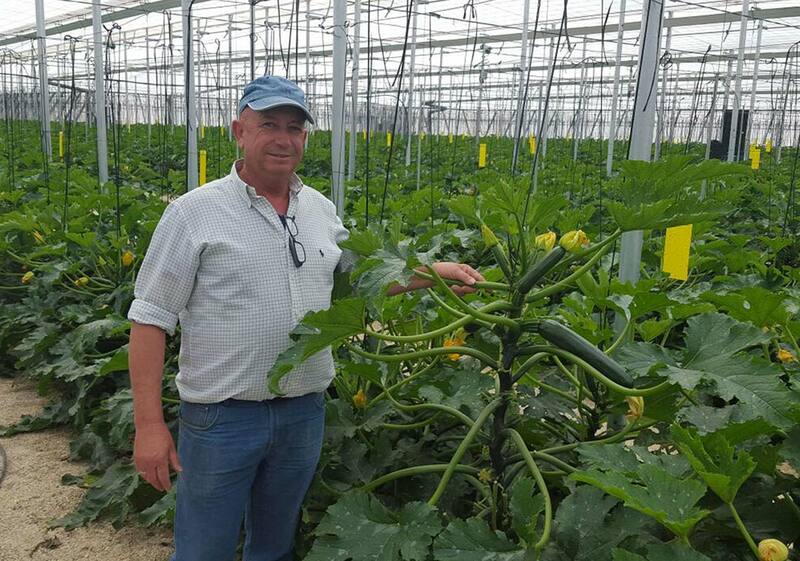 Barfoots España allows us to take a hands-on role in a key market and manage a critical grower base in Spain and northern Africa. 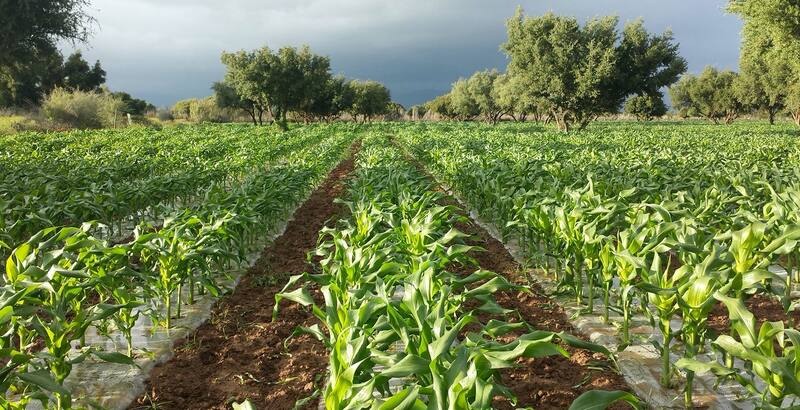 We operate farms and grow crops throughout southern Spain, at either end of the coastal peninsula, in Seville and Almeria, and further up the eastern coast, in Lorca and Murcia. As part of our expansion, we are investing in protected farming. Our state-of-the-art structures feature automated ventilation and humidity control, which allow us to benefit from early-, mid- and late-season crop harvests. With farms across southern Spain, we can take advantage of the best climatic conditions in the country to grow a range of high-quality crops. The climate is ideal for farming. There is ample sunshine and the Sierra Nevada mountain range provides protection from harsh weather and a supply of fresh water for irrigation. Almeria, known as the winter garden of Europe, has a particularly fertile microclimate. Crops benefit from winds that ensure maximum ventilation and keep cloud cover to a minimum. Our Spanish business is integral to our ability to supply high-quality produce to our global customers throughout the year. We operate a crop-by-crop direct grower strategy whose management is guided by a specialist on-site technical team that provides close agronomic support. Our local infrastructure is integrated into our UK-based logistics, stock control and traceability management systems, which enables us to maximise product availability. We manage the importation into the UK of the produce we grow in Spain and Morocco from our headquarters in Almeria. As well as farms and offices, our operations include a modern packing facility. In addition, our presence in Almeria includes warehousing and cooling consolidation capacity. Our expertise keeps handling to a minimum, reduces customer costs and enhances the quality of the food that people put on their plates.